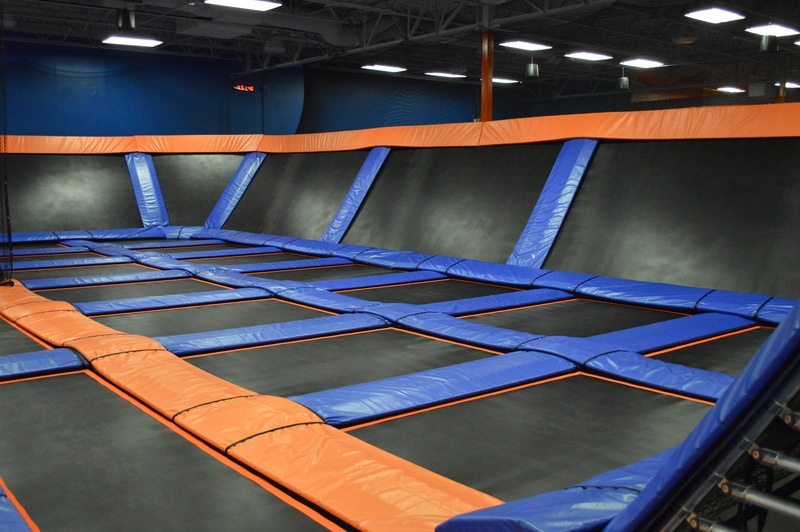 Discover more ways to play at Sky Zone: New Jersey’s Premier Trampoline Park. 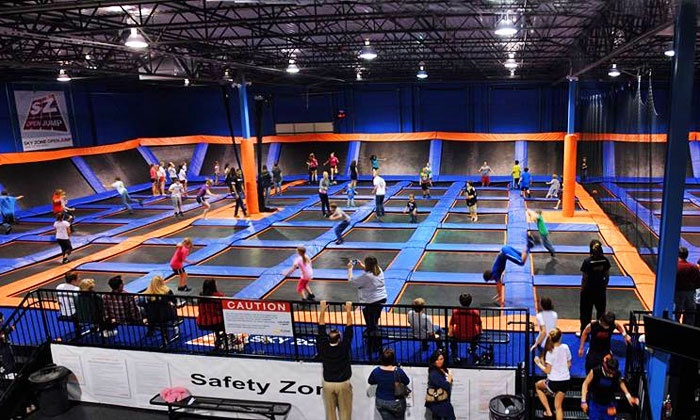 Complete with different games, attractions, and activities, there’s no better place to exercise with the family and have fun doing it – because where else can you let your kids belly flop into a massive foam pit? 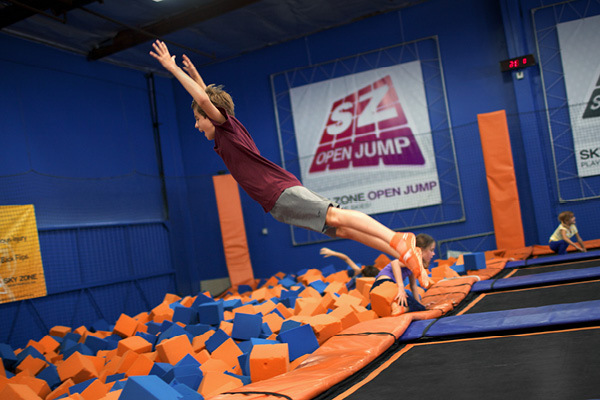 With over a dozen locations across the tristate area and even more across the country, Sky Zone combines the trill of trampolines with all the colors and sounds of amusement parks. Each park provides unique and exciting programs for families of all shapes and sizes. Challenge your family to a jousting battle at SkyJoust, shoot some hoops at the SkySlam, or impress your family with your best trampolining skills at the Freestyle Jump area – a larger than life, wall-to-wall trampoline court. We are excited to offer one of our NJMOM readers four (4) 60 Minute Activity passes that can be used anytime during Open Jump. at Sky Zone Ocean. Not valid during GLOW or special events. Does not include SkySocks. Access to Warrior Course, Warped Wall, SkyHoops & MORE! Giveaway ends on September 7, 2017 at 12:00AM and is open to US residents, 18 years and older. Good luck! We would love to go! Looks awesome! My kids would have a jumping good time! I never took my kids to Sky Zone and would love the opportunity to do so! I know it would make them very happy. My kids would love to go here! Yes, My family has been to sky zone before and our favorite part is getting the orange socks and shooting hoops while jumping! Cool experience! Love that all 3 of my boys can enjoy this together, despite the age gap (10, 8 & 3). Normally we’re torn between kiddie rides and roller coasters, but here, they run wild and have a blast together! We love Sky Zone! My kids love the new section with the jousting and the ladder climb the most! Love trying the skyline and the skyladder!